CPS Coin has proven to be a bigger success than anticipated amongst our merchants and our community. 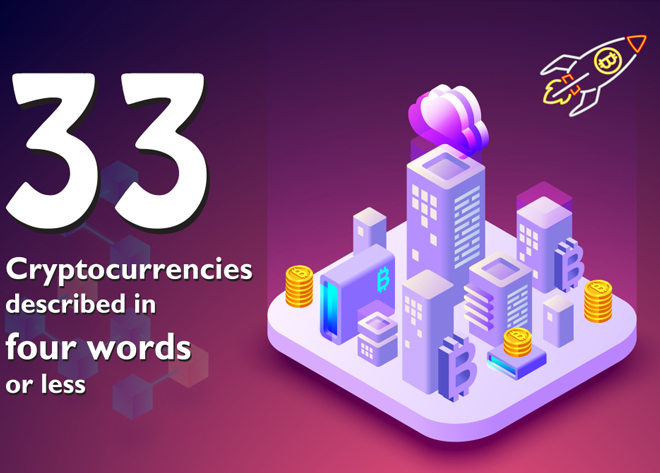 Since the end of the airdrop and release of the coins on July 1st, 2018, CoinPayments has seen over 4,000 transactions made with CPS coin, resulting in thousands of dollars in fees saved by our users! 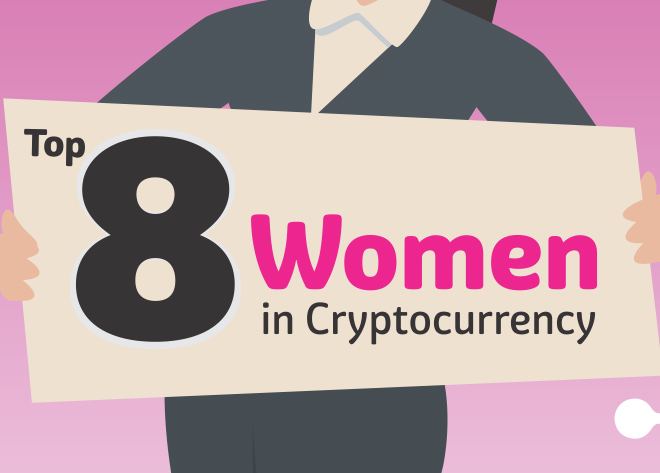 CPS Coin was also used to purchase over 1,800 $PayByName subscriptions. 2x Affiliate Commissions: As an affiliate, you will earn 25% of all processing fees we collect from accounts that you refer through your affiliate link. Affiliate payments are paid the in currency collected during the payment process, however if you agree to accept your affiliate commission payment in CPS Coin then we will pay you double the amount! To enable this feature, make sure to check the box in your Account Settings. 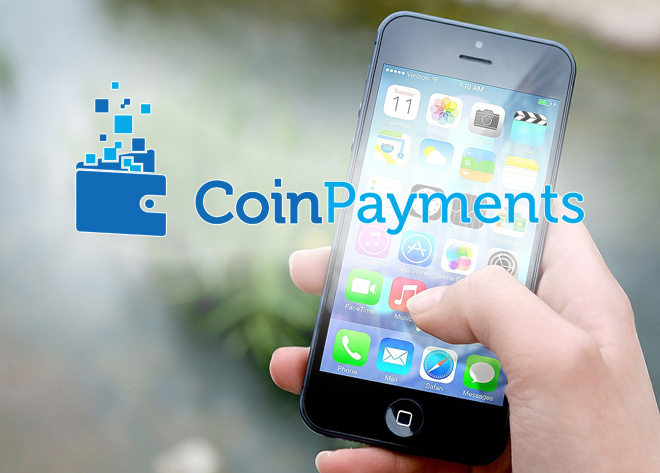 Coin Hosting: If you are part of the core team of a new coin looking to increase adoption through being added to the CoinPayments platform, then our Coin Hosting Solution is an ideal strategy and requires CPS Coin to pay the deposit. 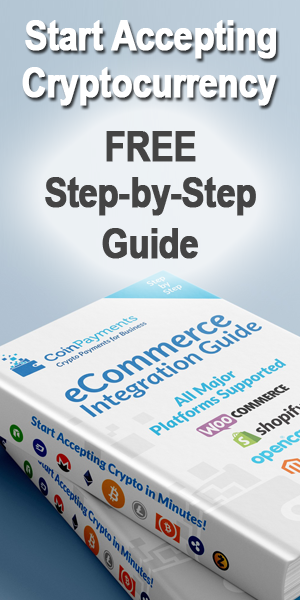 Being added to the CoinPayments platform allows businesses to start accepting your coin via any of our prebuilt plugins and integrations for all the major ecommerce platforms, instead of you having to code your own! $PayByName Purchase: $PayByName is a unique tag/identifier linked to your CoinPayments account, allowing you to receive payments from all supported coins by having them sent to your $PayByName instead of different wallet addresses. $PayByNames can be registered through the dashboard and only cost $1.99 per year! While it’s clear that we at CoinPayments have been hard at work creating the above current uses of CPS Coin, there is still a lot to come as we are not even 1 month into the release of the coin! 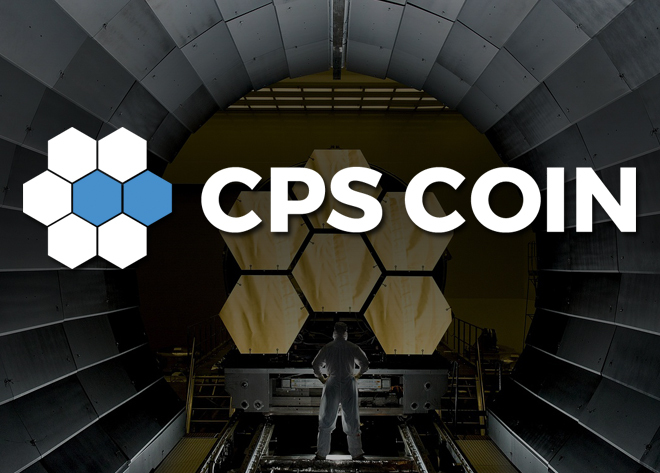 For a quick summary of the plans for CPS Coin visit the Official CPS Coin Website for full details. How to Buy CPS Coin? If you’re interested in taking advantage of the current and future benefits and uses of CPS Coin, we sell the coin directly from the CoinPayments dashboard at a fixed rate of €0.10 per CPS Coin (plus any ongoing promotions). All you need to do is load your CoinPayments account with any select supported coins and then convert them into CPS Coin. Read the step by step tutorial on How to Buy CPS Coins for more details. CPS Coin is closely tied to Syscoin because it is the first asset built on top of the Syscoin blockchain. What exactly does that mean? Well, just like ERC20 tokens exist on the Ethereum blockchain and require ETH to pay gas when transacting, there is a similar setup for CPS Coin. CPS Coin is an asset/token built on the Syscoin blockchain and requires a small amount of SYS to pay transaction fees. So, if you want to send CPS Coin, make sure you have a bit of SYS in your CoinPayments account to cover the sending fees. Alternatively, you can send CPS Coin to a $PayByName and there will be NO SYS required for fees. Read a more in-depth explanation on how to store, send and receive Syscoin assets within the Syscoin ecosystem. We are so thankful for the community surrounding both CoinPayments and CPS Coin and we could not have gotten to where we are without you all! So, we want to extend a HUGE THANK YOU to all of you! Amongst the many active voices of our community, one stands out in particular – a member by the name of Bruce Bates, who reminds us how one person can make a world of difference! CoinPayments wishes to extend our sincerest gratitude to Bruce for his relentless work toward educating our users within the CPS Coin Official Telegram Channel, where he answers the question “how do I convert my CPS Coins?” at least 10 times a day! He even created a step by step guide on how to sell your CPS Coin on Syscoin’s Blockmarket. To keep up with the latest updates about CPS Coin and CoinPayments, make sure to follow us on Twitter or Instagram, join the Telegram Group or subscribe to our RSS Feed.